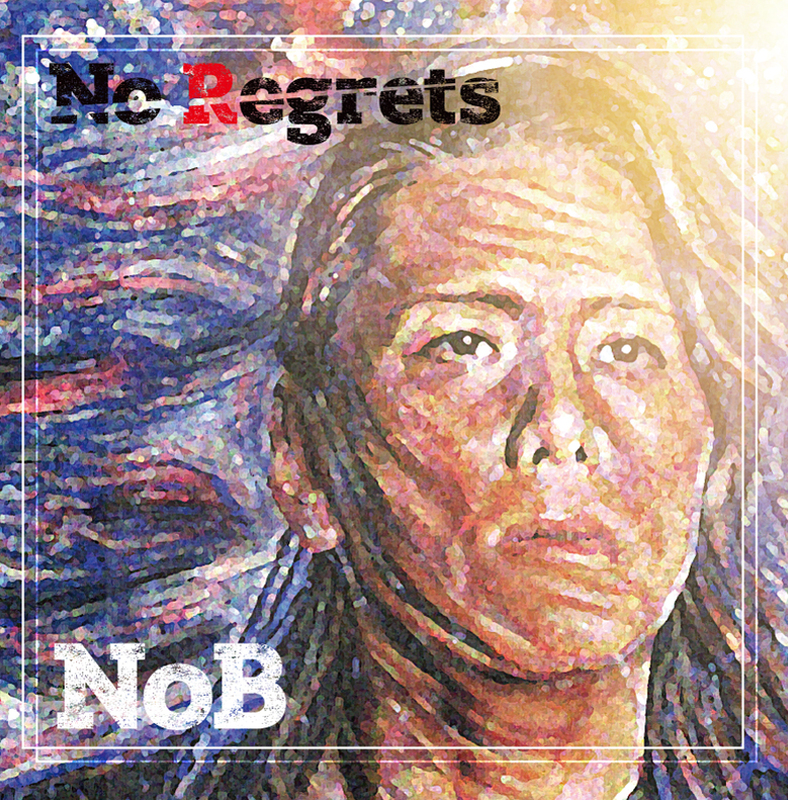 NoB is a vocalist of former “Make-up”, and also is known as the original anime theme song of Knights of the Zodiac (Saint Seiya) “Pegasus Fantasy”, released 2nd Album “No Regrets” on July 4, 2018. Starting off with the tours in Brazil, the album has worldwide finish unique to NoB who has experienced in event in various countries around the world. From Hard rock/Metal fans to Anime fans can enjoy this album. Album release live show will be on August! There is no way to miss this precious opportunity to listen to Pegasus Fantasy as well as new songs.